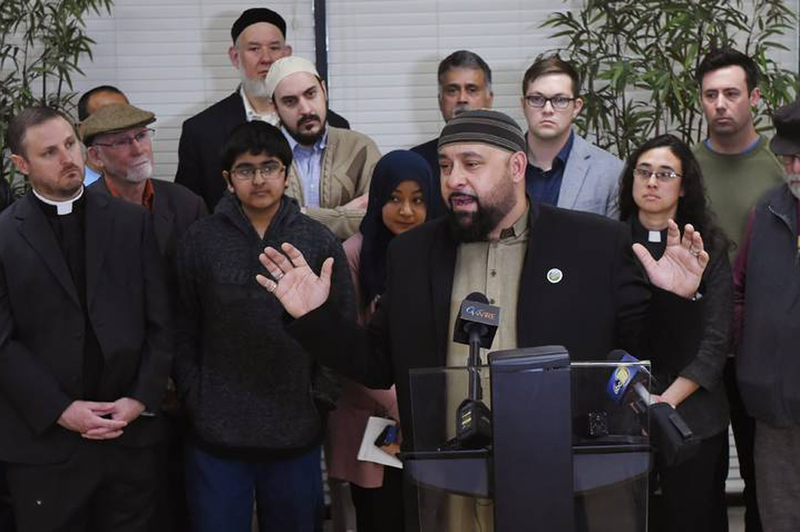 Hatred in all its forms – including white supremacy, bigotry, and racism – was denounced by Fresno religious leaders in the wake of a deadly terror attack Friday in New Zealand. 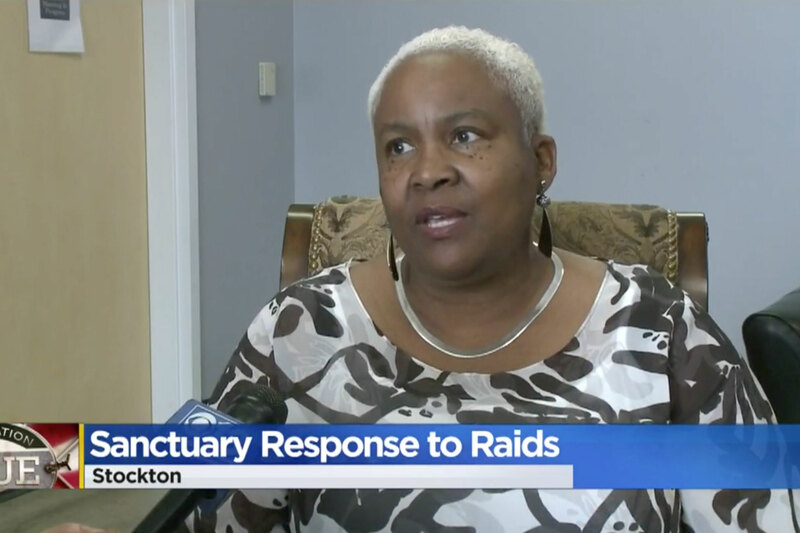 The mass shooting in Christchurch killed at least 49 people worshipping at two mosques in a slaying broadcast in live video by an immigrant-hating white supremacist wielding at least two assault rifles and a shotgun. Sheikh Thabet Anani, imam of My Deen, said, “it just felt so close to us – it felt like it could happen here” of the terror attack. He spoke during an interfaith news conference at his Islamic center in northeast Fresno. Rabbi Rick Winer of Temple Beth Israel said he hoped Friday’s interfaith gathering, conversely, will inspire love everywhere. The 40 days of lent have begun and here in Bakersfield, that means 40 days of protests. 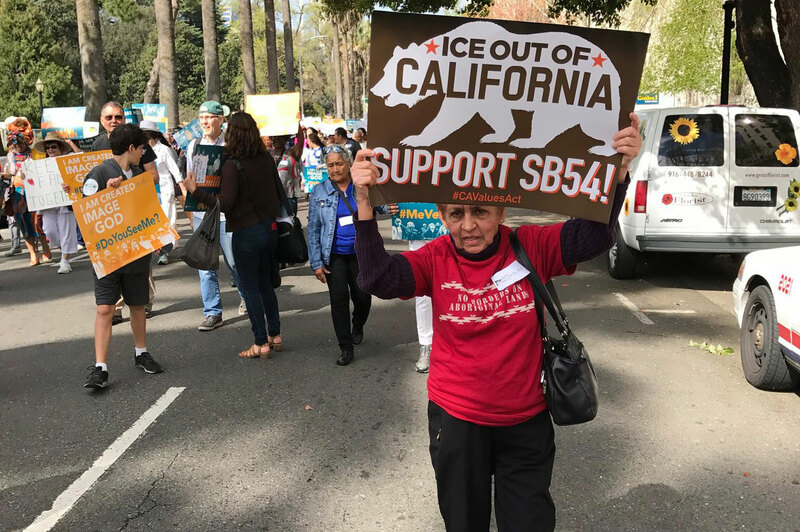 The people behind the demonstrations said they're giving up a little bit of their time for lent in hopes of getting permanent protections for children brought to the country illegally. 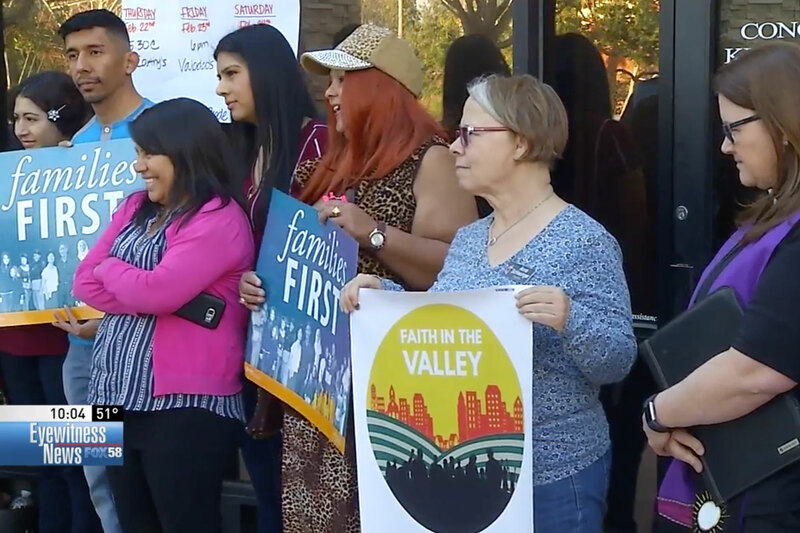 Faith in the Valley Kern is a network of churches and congragations and you'll see them fighting for DACA recipients outside local congressional offices until Easter Sunday.